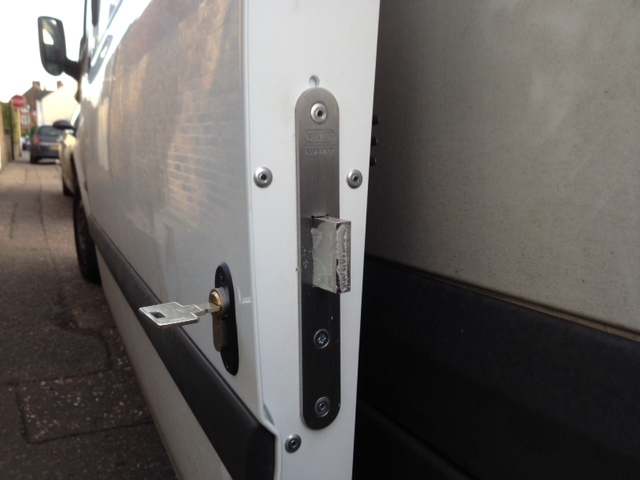 Van deadlocks offer excellent protection adding an extra locking point to the door. Used by many fleet or private operators, the van deadlock works independently to the existing manufacturers locking system so the driver decides when each door is locked/unlocked. Each of our van deadlocks are door specific using different locking keeps or brackets depending on the make and model of van. 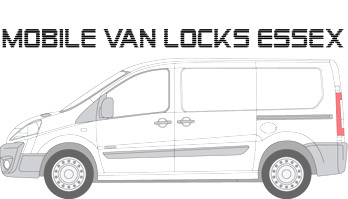 Van deadlocks are supplied keyed alike to work on one key for your convenience with two or three keys depending on the brand of euro cylinder fitted.